I love doing series of common topic posts, but I miss out on all the fun stuff sometimes! 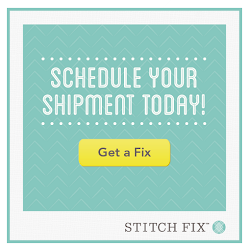 I am taking a break to join in on some linky parties from these fab bloggers. 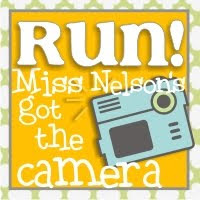 and Miss Nelson also led me to Wordmark.it! Hello! 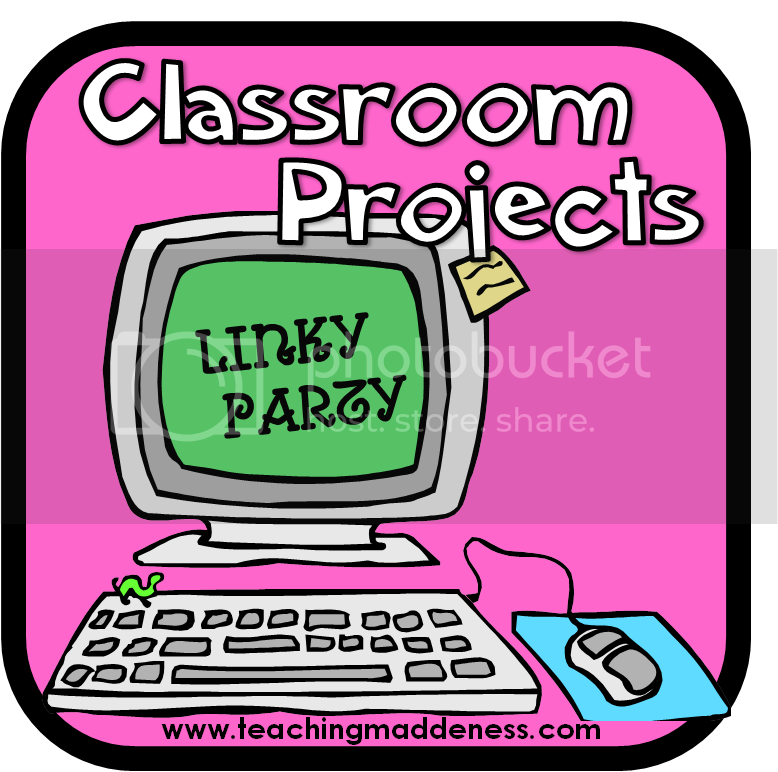 Next, Amanda’s Favorite class project linky. Honestly I use a lot of hers even when I taught 4th grade. However, my favorite project we do all year is the green screen weather reports. I will post more closer to my unit. But check this out! These are priceless and super easy. I actually did not have access to an actual green screen until this past year. Before I used bulletin board paper! We watch a lot of weather channel clips, brainstorm what a good report needs using a brace map, then they write a script. I type them up in proper script form and give each partner a copy. They only had the script for 2 days this year! Our tech guy had a last minute change up, but we made do! And finally, I wanted to link up with Ms. Lindsey because I love picture books. I have my go-to ones I read year after year, and I love finding more ideas. I find so many new ones from your blogs! Don't let the Pigeon Stay up Late. Love Mo Williems! His books are easy text, but fabulous fun. This is the perfect book for teaching problem and solution! And this little guy is part of my Monday Made It! Grandfather Twilight by Barbara Berger. I’d never have known about this one if it wasn’t for the reading lady! It’s old and tucked away in our public library. I finally got a copy when I got $300 to spend on books this year. Questioning…questioning, questioning, it leaves you with so many! Any VanAllsburg book, but The Sweetest Fig is my favorite to read aloud because it’s just plain crazy! Another great one I use for questioning. 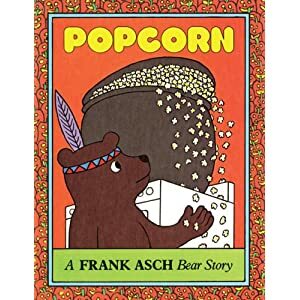 Popcorn by Frank Asch. This is a childhood favorite. It was in my dentist’s office. I always headed straight for it. I have no idea what the draw is, but I love anything from my childhood. It could be used many ways, but this year I read it in conjunction with Tomie DePola’s Popcorn book. 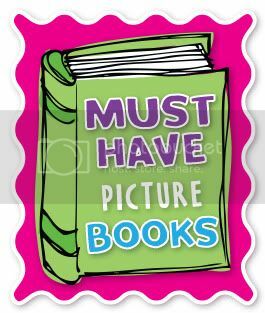 Another fun book is Piggie Pie. I first heard this book when our then curriculum specialist helped me host a Mystery Month with my 4th graders. We journeyed to her classroom and she read this aloud. It’s hilarious! And I found out there’s a sequel. Think a mix between The Night Before Thanksgiving and Three Little Pigs. So that’s catch up! 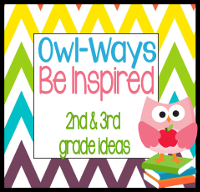 I hope you saw some new book ideas or fonts, or a project you’d like to try! LOVE the video-super cute idea! Thanks for linking up, Rachel!! I have always wanted to do the "green screen" thing!! Oh my goodness...how cool would that be for our weather unit!? I might have to look into it a bit more for this year! I LOVE Margie Palatini! I buy every book she comes out with. The kids love her books and, as an adult, I get a kick out of the humor!